Make a present to your self !! Call Konstantinos Fessaras professional massage therapist to your room and live the perfect relaxation!! Foot massage is works on the principle of treating the whole body as one, with our feet acting as a mirror. 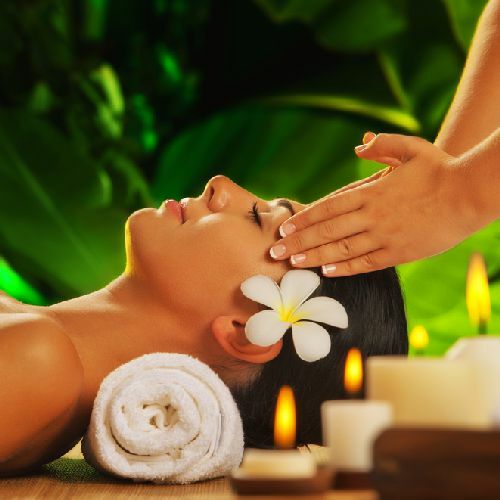 Indian Head Massage has been adapted from Ayurvedic techniques to ease tension and strain in the neck, scalp. A full-body massage is just a way of saying that the therapist will massage your whole body during a therapeutic massage. This includes your back, neck, shoulders, arms, legs, feet and hands (and for men, pecs). Relaxing Massage can be referred to as ‘classic massage’ and is the most common type of massage. 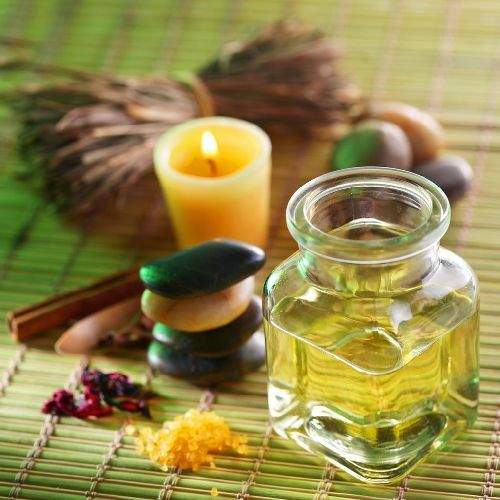 The primary goal of this treatment is to relax the entire body which makes it perfect for a first time massage.